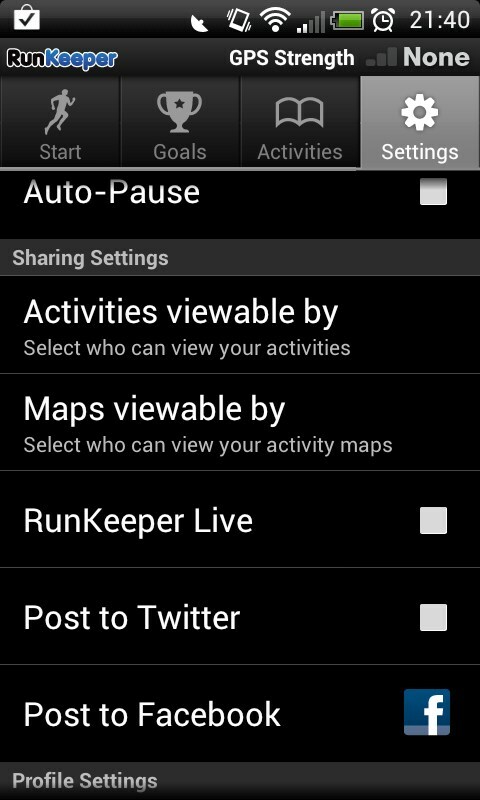 RunKeeper – Soft for Android 2018 – Free download. 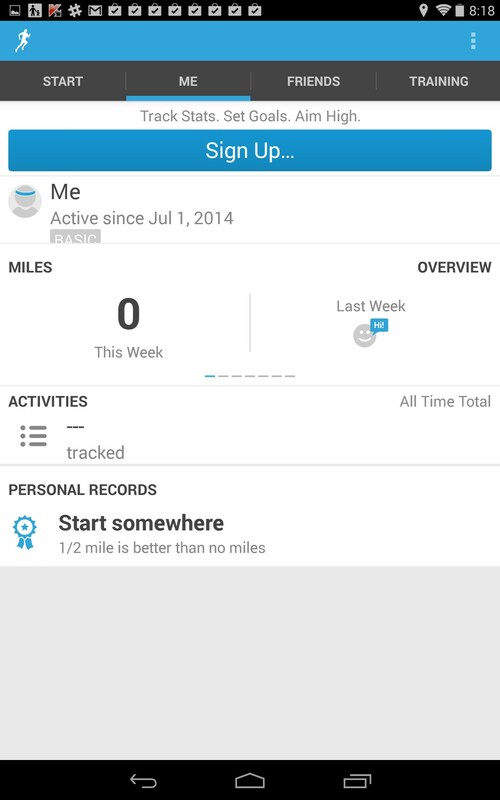 RunKeeper – A comprehensive runner's training and progress monitoring app. 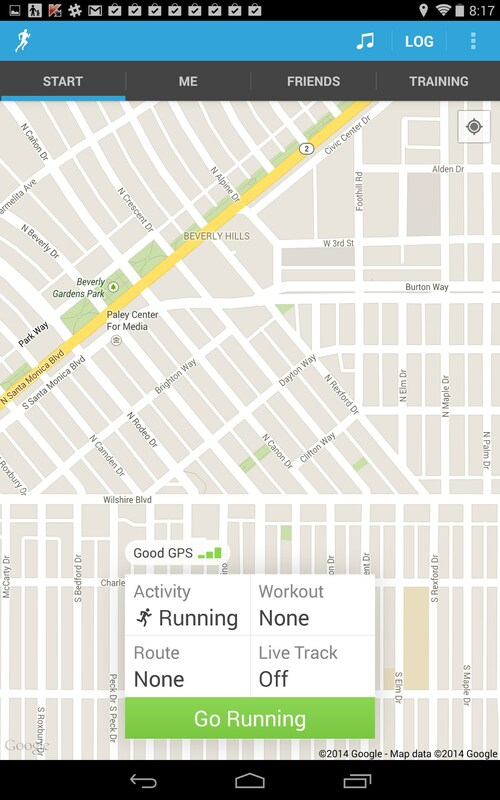 RunKeeper for Android is a runner’s companion. 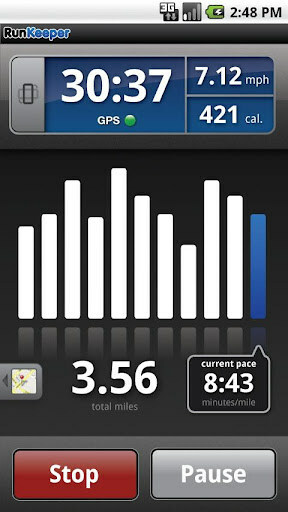 Track distances, set routes via GPS and monitor progress over time. 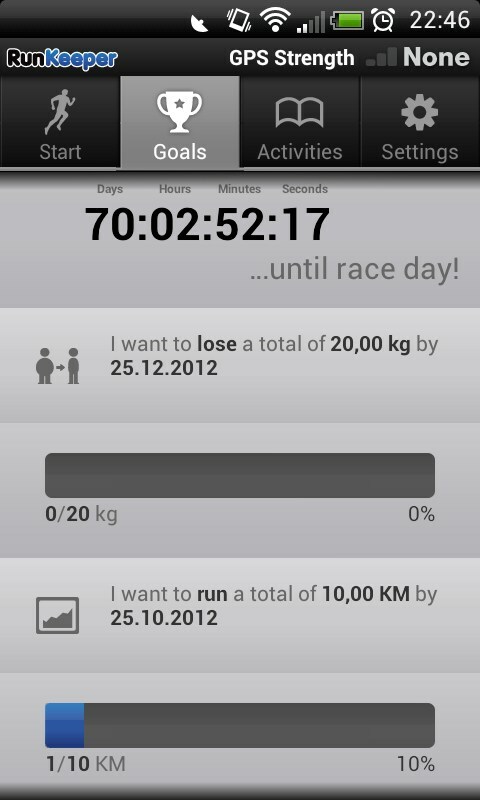 I’m exhausted already and haven’t even left the house! 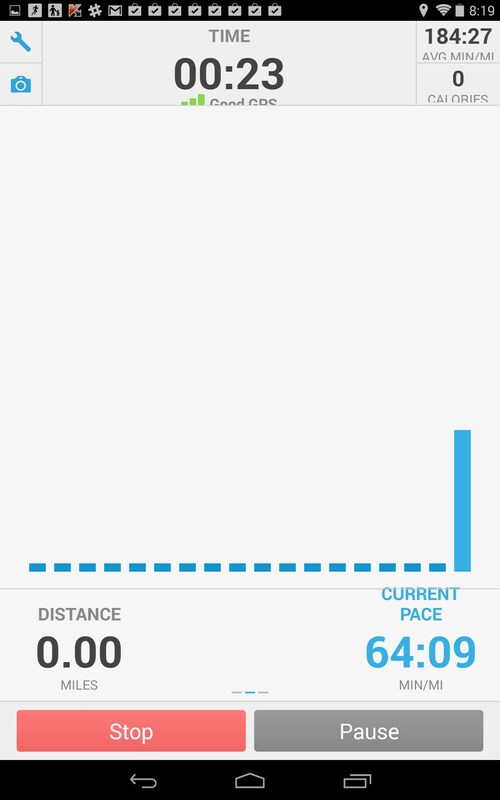 RunKeeper is an excellent training app. 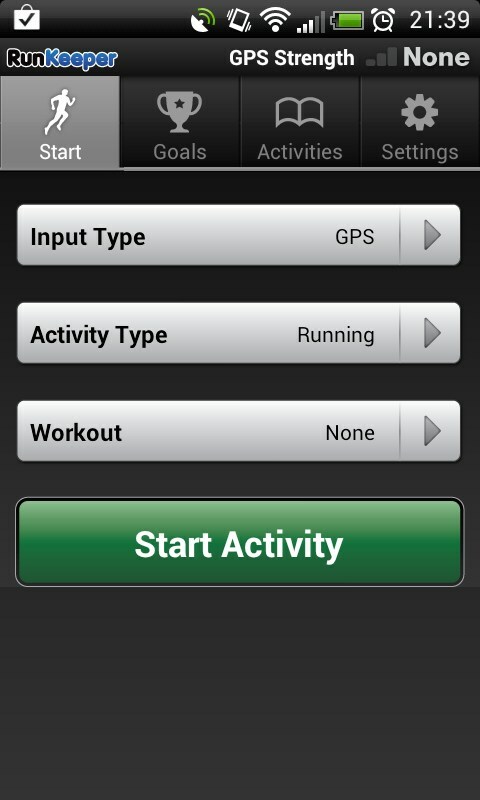 If you’re a runner, this is the app for you. 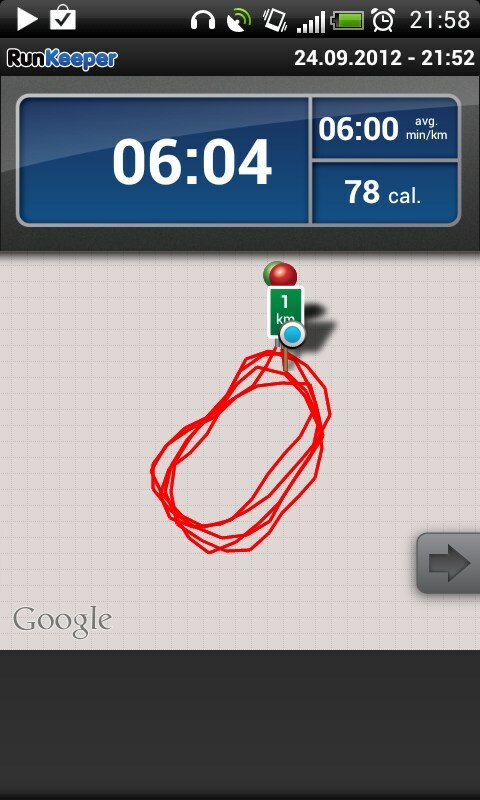 I love the ability to set routes via GPS and track your own routes. It’s also possible to connect with friends, exercise together, and motivate one another’s progress. 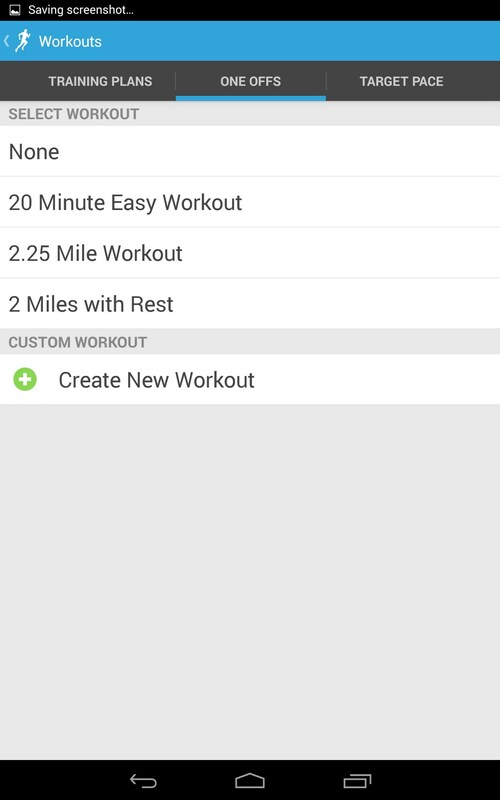 The app uses location tracking, or you can set specific routes that are local to you; or set up that imaginary run on the canals of Venice Italy; whatever motivates you. 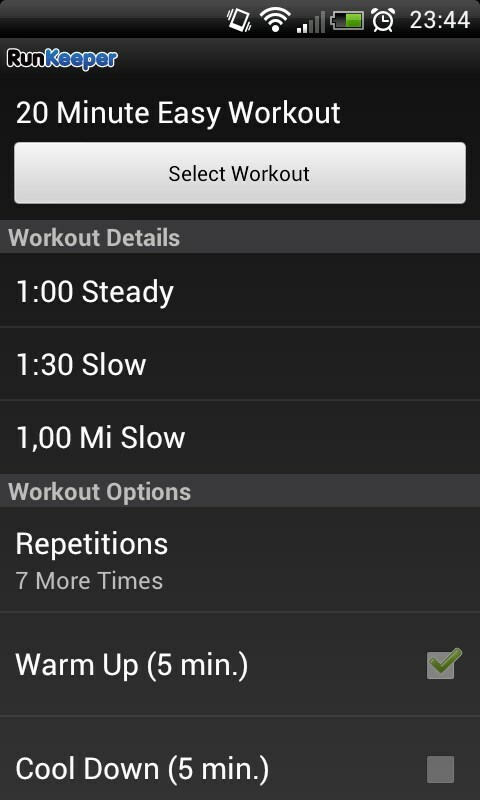 There's even preset workouts of varying difficulty. 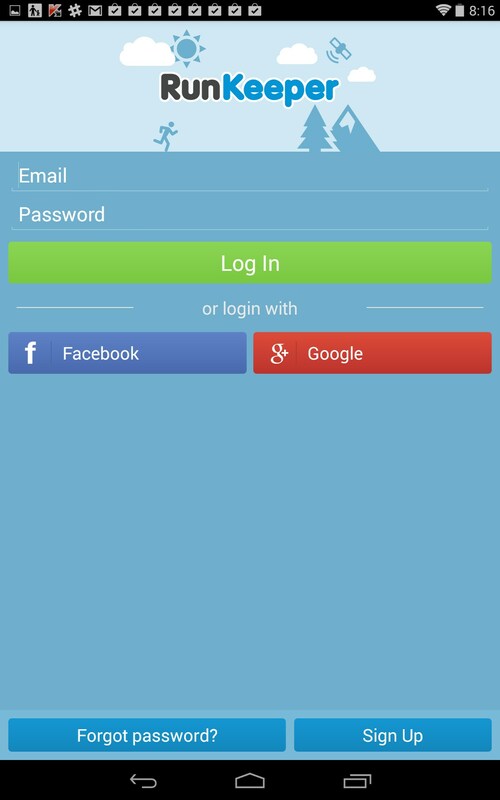 The interface is very nice. 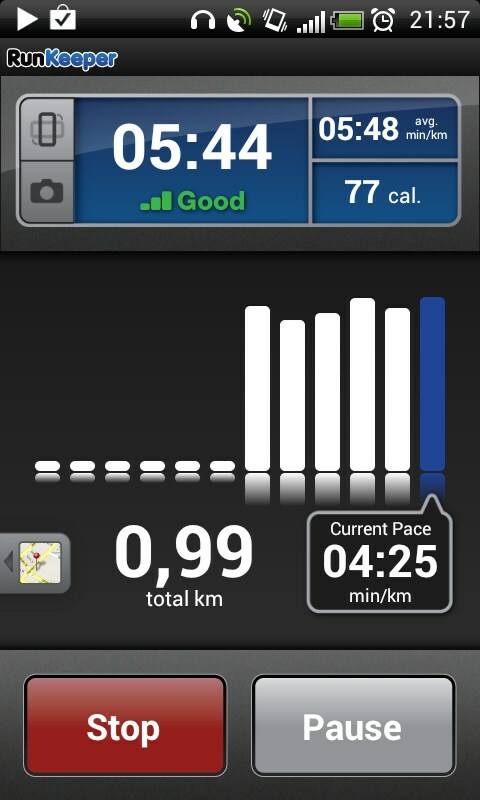 Everything is easy to see and read which is crucial if you plan to use this while running. 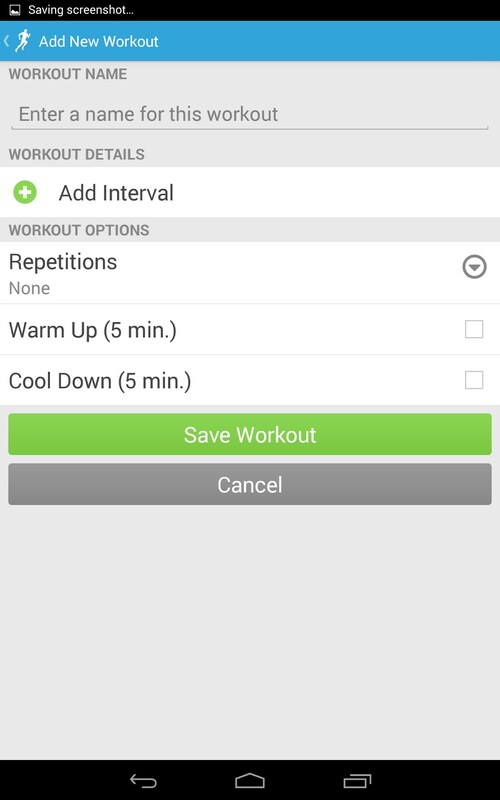 There are a host of advanced features that require a purchase; however, if you are serious about running and tracking your progress, I think the paid version of this app would be well worth the upgrade price. 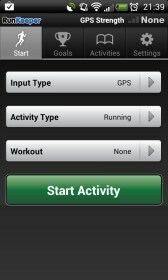 The downside of this app is it uses a lot of system resources; mostly because it relies heavily on GPS tracking to monitor your route, calculate distances and present various workouts. 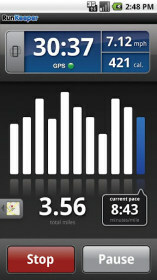 However, the data and feedback you get in return is pretty outstanding. 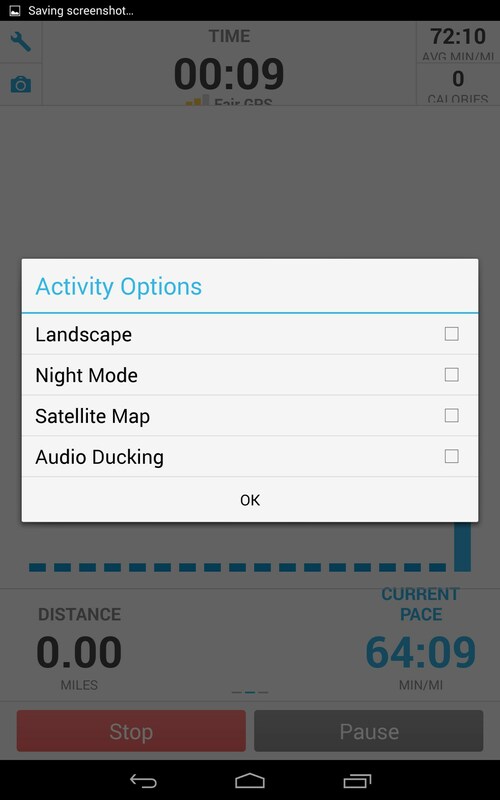 The interface also features landscape and night modes to suit your preference. 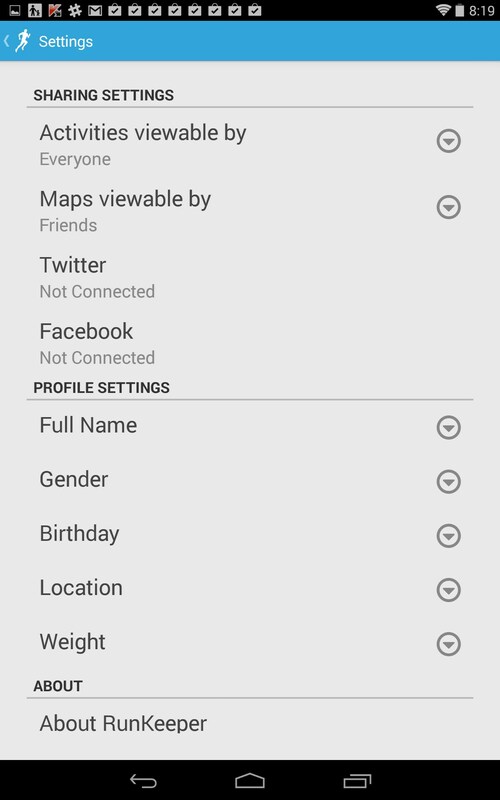 RunKeeper has an exhaustive feature set. 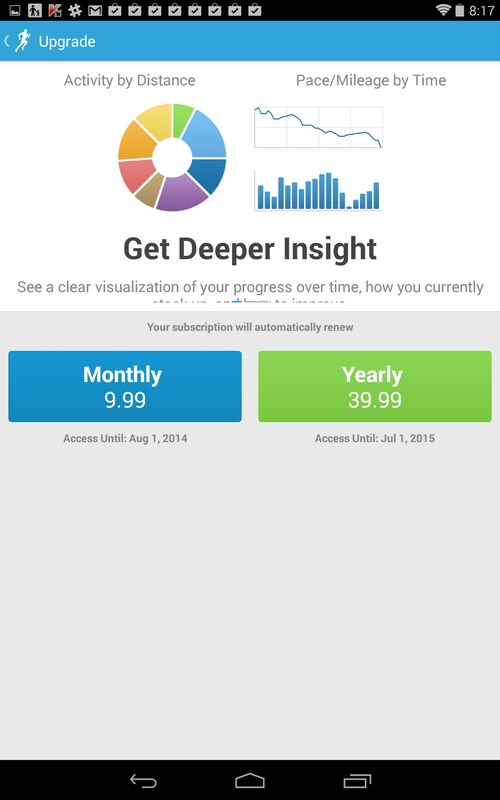 The $10 a month subscription is fairly reasonable, but if you’re committed to running as your exercise regimen, I’d suggest going with the annual subscription for just under $40. it’s cheaper than a gym membership. 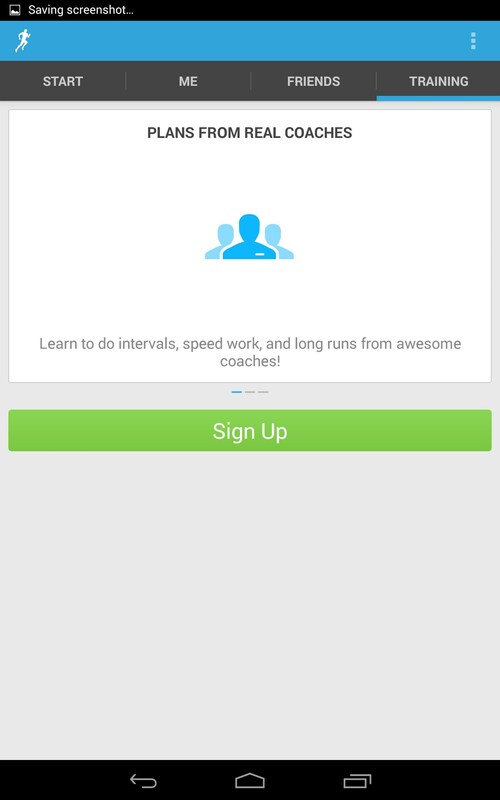 Just watch where you’re going if you’re running and looking at this app at the same time. 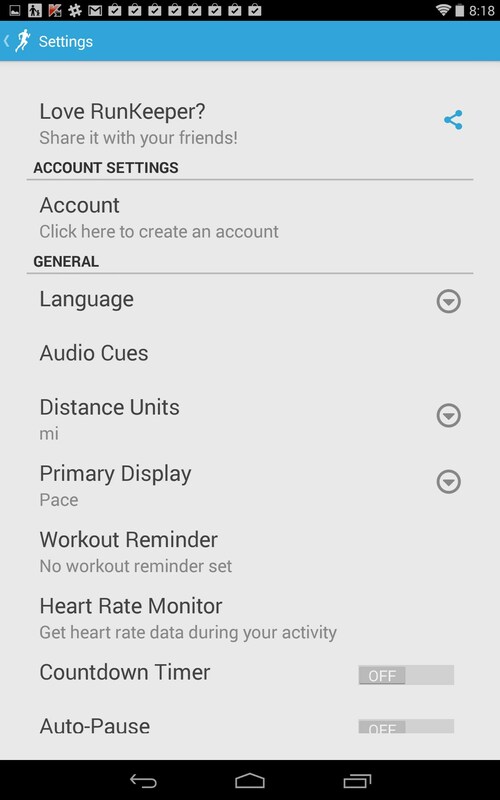 I cant get Runkeeper to detect my Fitbit Charge on my new HTC One M8. Very upset and frustrated because the combination of these work with Propel we use at work.